– YouBed is the world’s first hotel bed that provides adjustable firmness without interfering with its superior comfort features. In short, a one-bed-fits-all solution where the firmness of the pocket spring mattress is easily adjusted by using a hand control. We claim that, the adaptable YouBed is the world’s most comfortable hotel bed, which in this case is an understatement. – All guests have different comfort preferences and it is simply not possible for a normal, “static” bed to satisfy all guests at the same time. While only two out of 10 guests find a normal hotel bed as comfortable as the one at home, nine out of 10 believe YouBed to be just as – or even more – comfortable, Sörensen continues. YouBed is already making fast success across Europe, where Mövenpick Hotel & Resort is latest in line to offer YouBed in all of their European hotels. 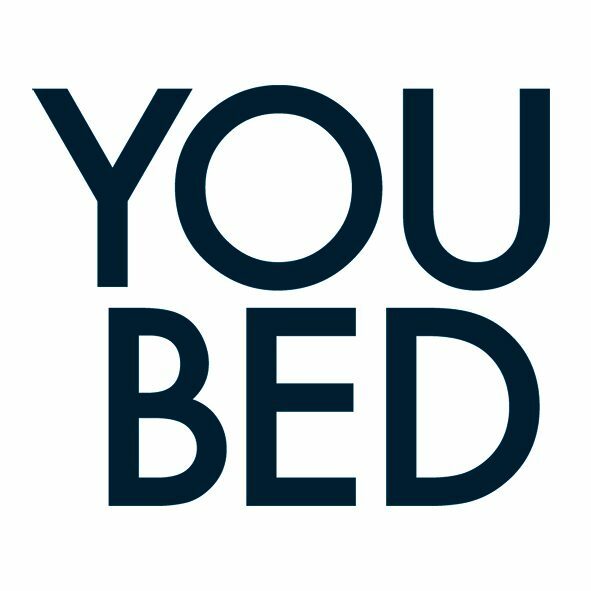 And it is now time to introduce YouBed to the Middle Eastern market. YouBed will be presenting their beds at The Hotel Show in Dubai and according to Hotelier Middle East the bed also is one of the “Top ten things you cannot miss” at the show. Please visit us at stand 3A139 at The Hotel Show in Dubai (18-20th Sept) – we promise everyone an extraordinary experience! ← Win 2 nights at a Mövenpick Hotel in Europe!